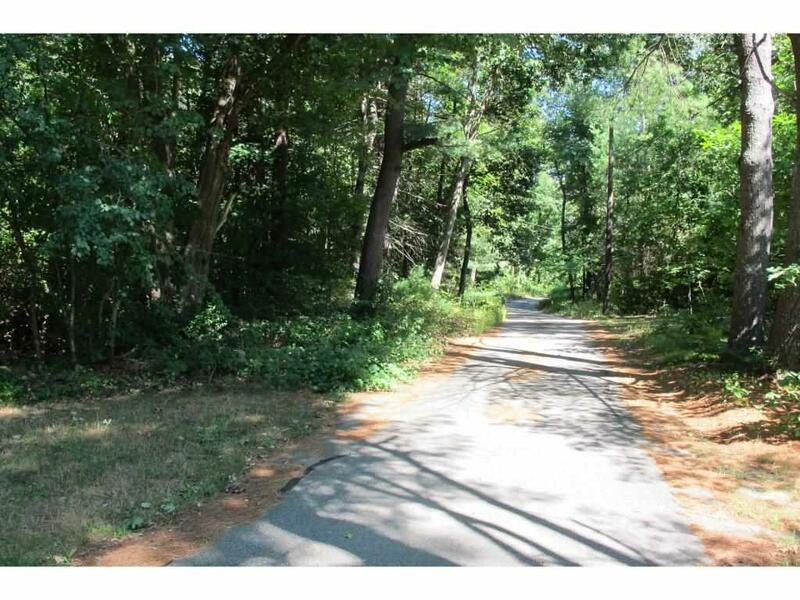 From Portsmouth, heading west on Route 4, take Dover Point exit before the turnpike. 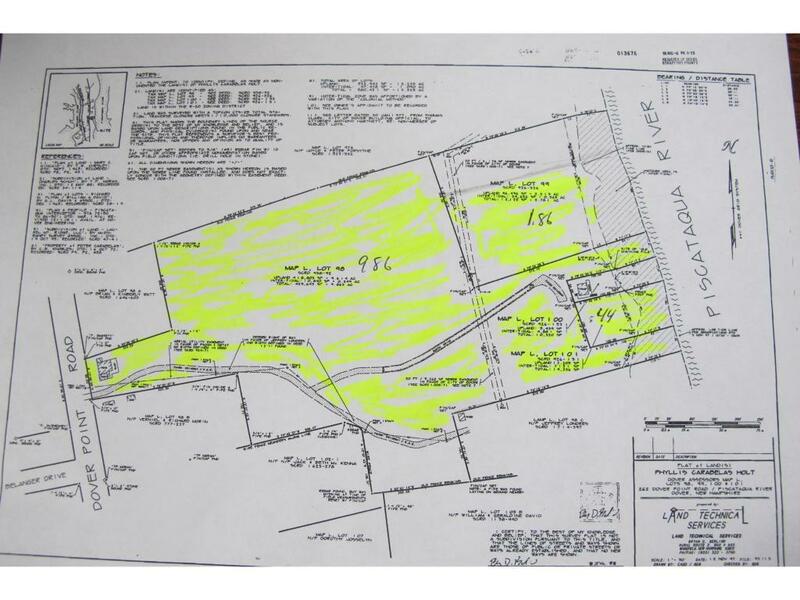 Property will be on the right before Forsythia Drive.// From Dover, take Stark Avenue/Dover Point Road. 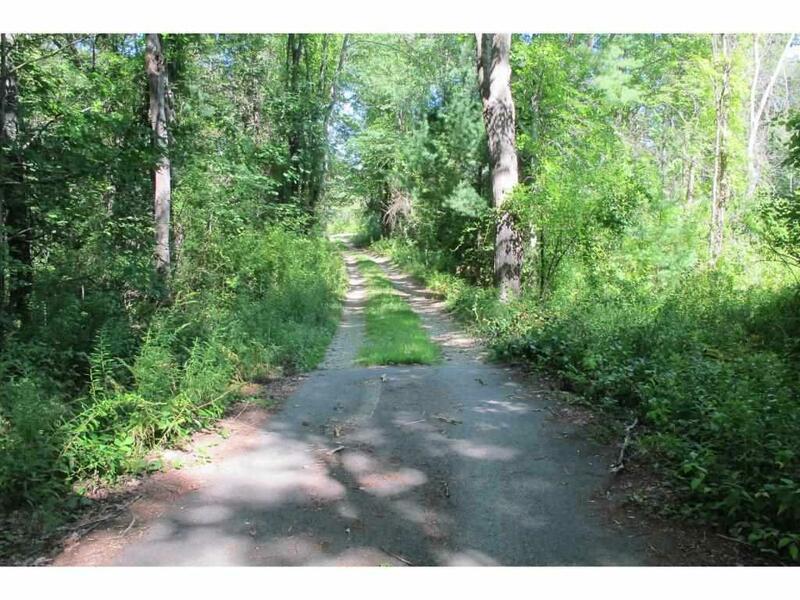 Property will be on the left after Forsythia Drive. 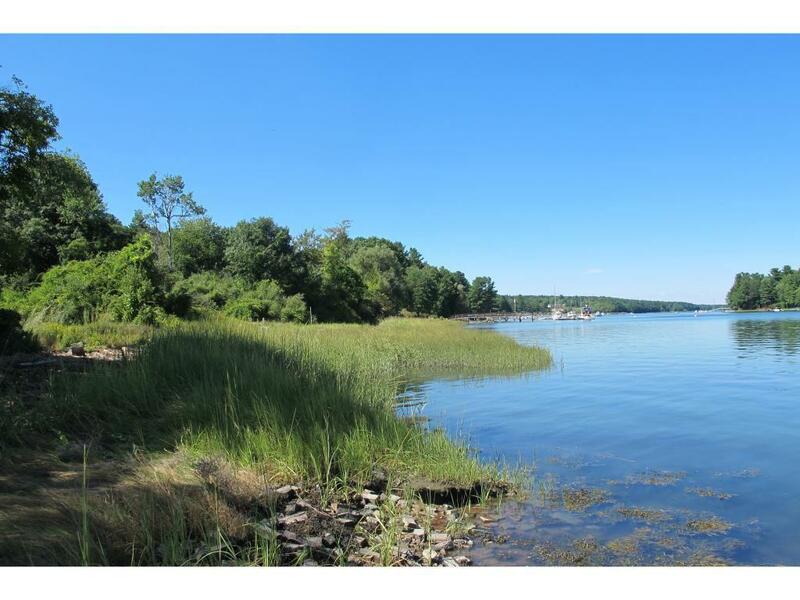 Dover Point Waterfront opportunity! 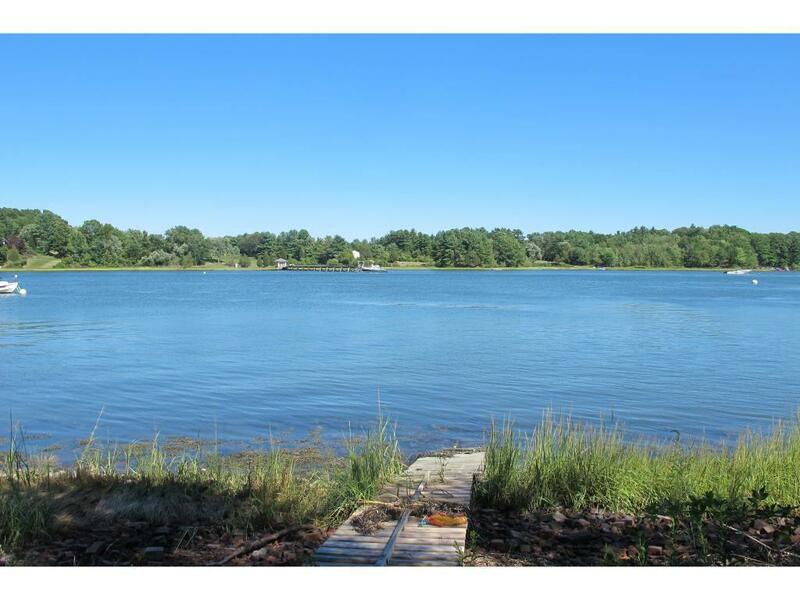 Build your dream home, family compound or create a waterfront community in this desirable South Dover location. 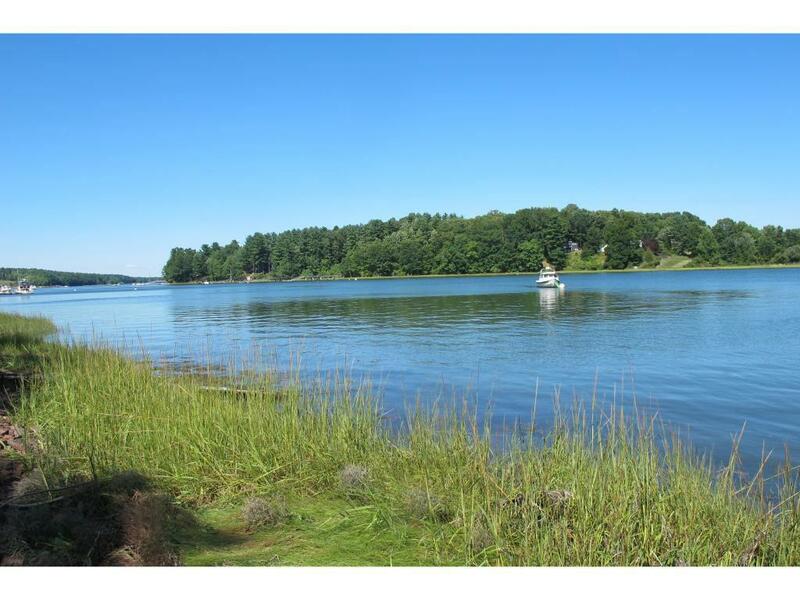 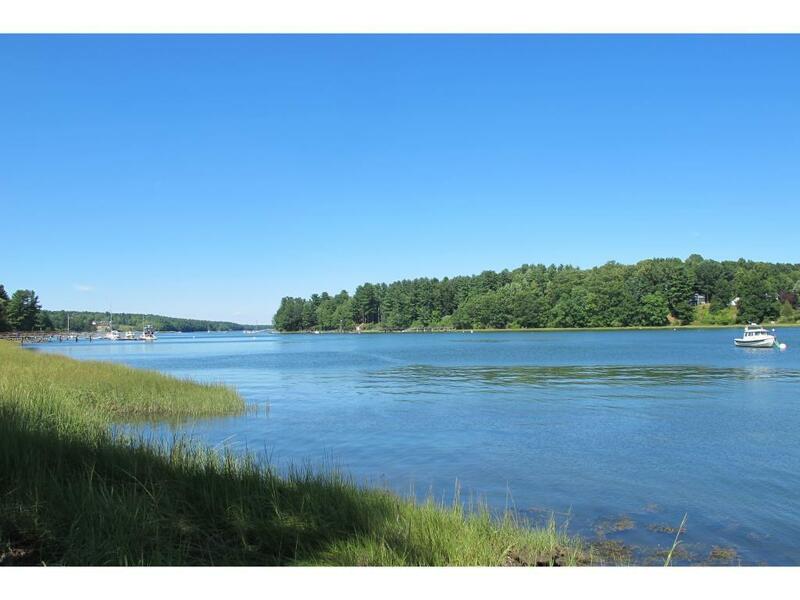 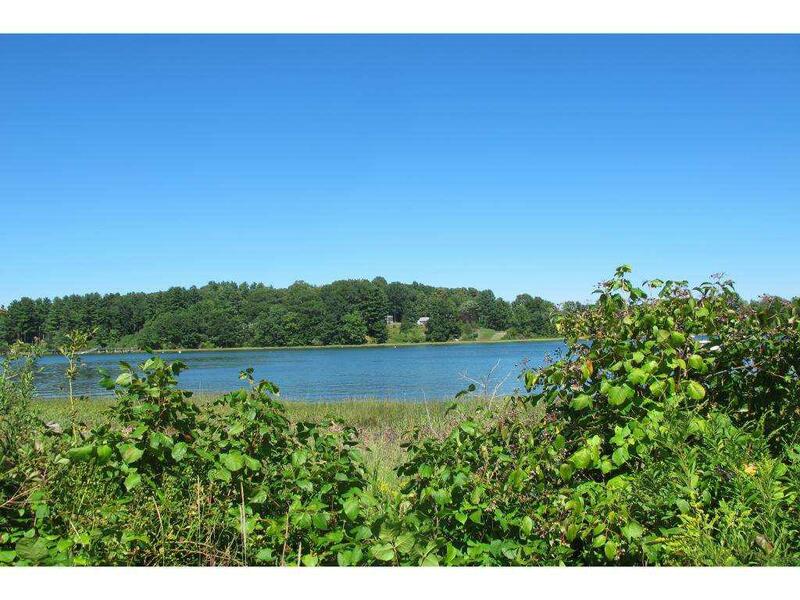 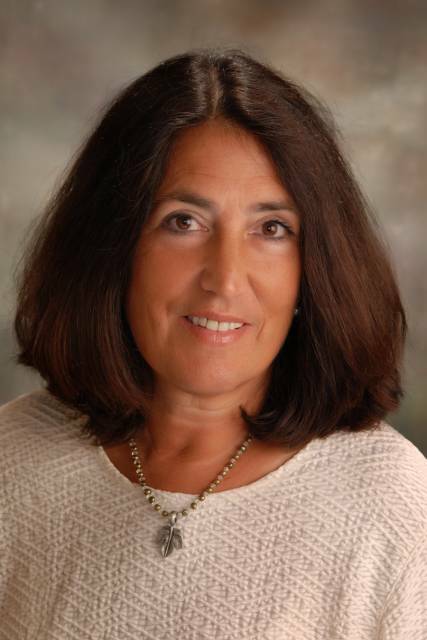 12+ acres and 417' frontage on the Piscataqua River with fabulous views & deep water access. 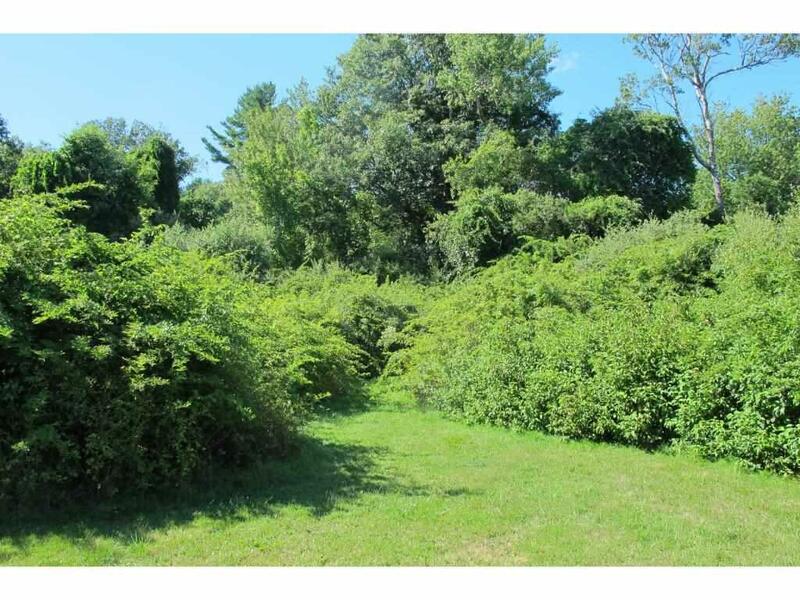 ** Potential exists for 11 lot subdivsion & conceptual plan available. 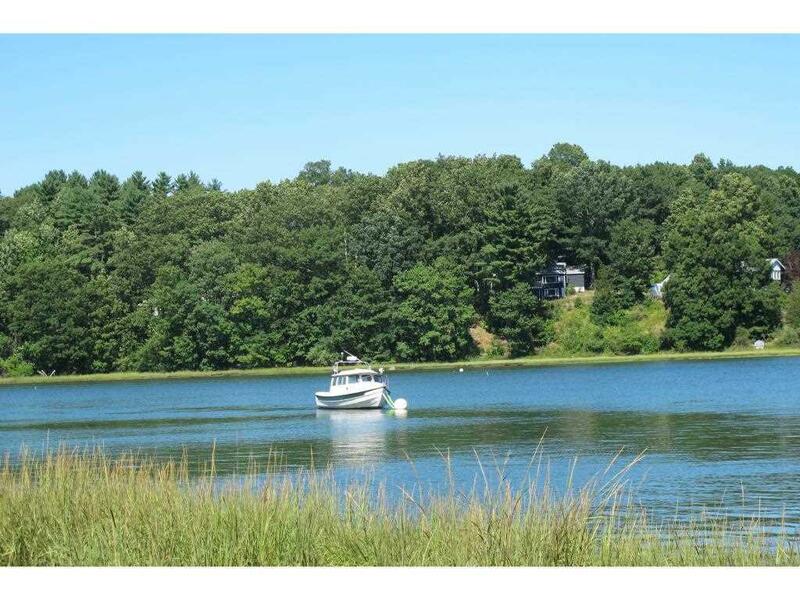 Deep water docks & mooring potential as well. 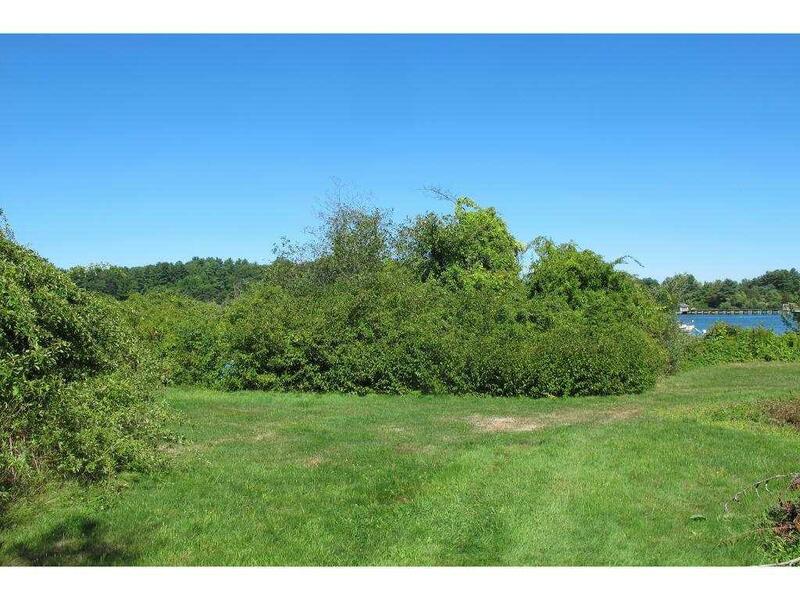 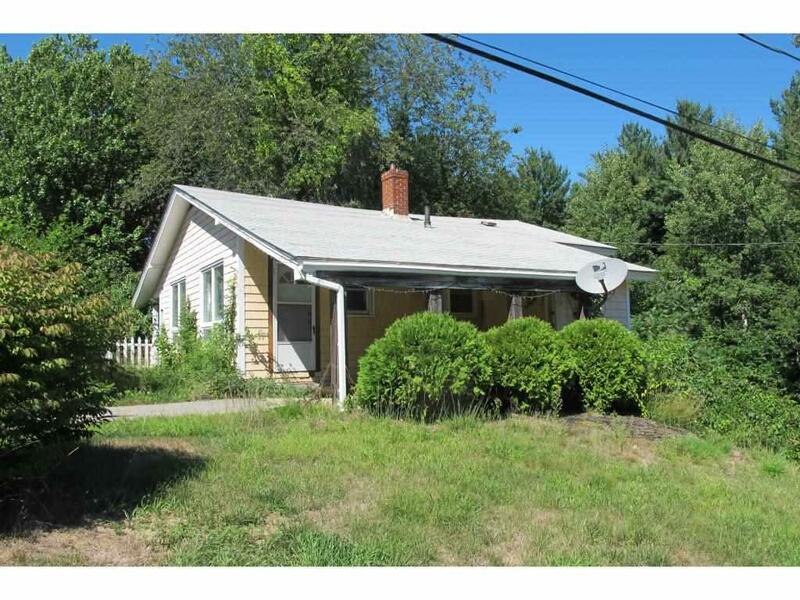 This property includes 3 separate lots with most of the land in current use. 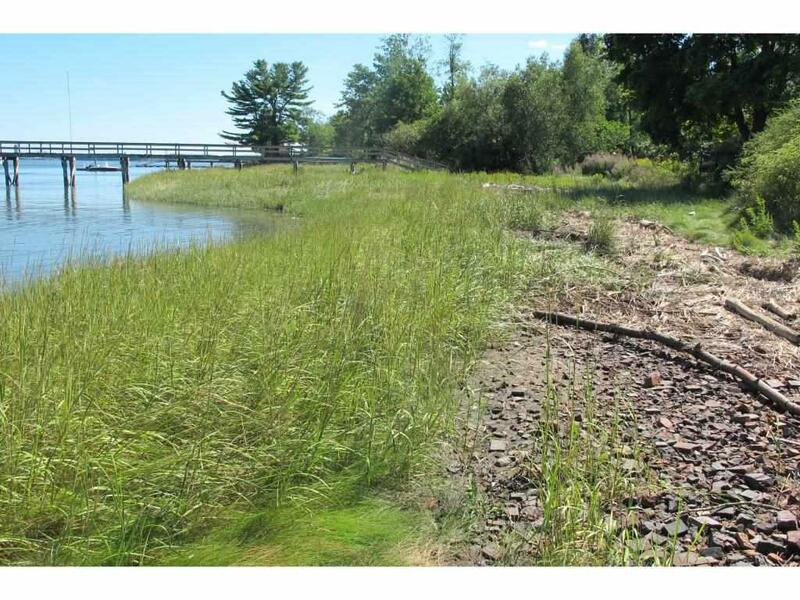 The largest parcel of 9.86 acres includes the ROW to the to the waterfront parcels, the road frontage on Dover Point Road & older ranch in poor condition. 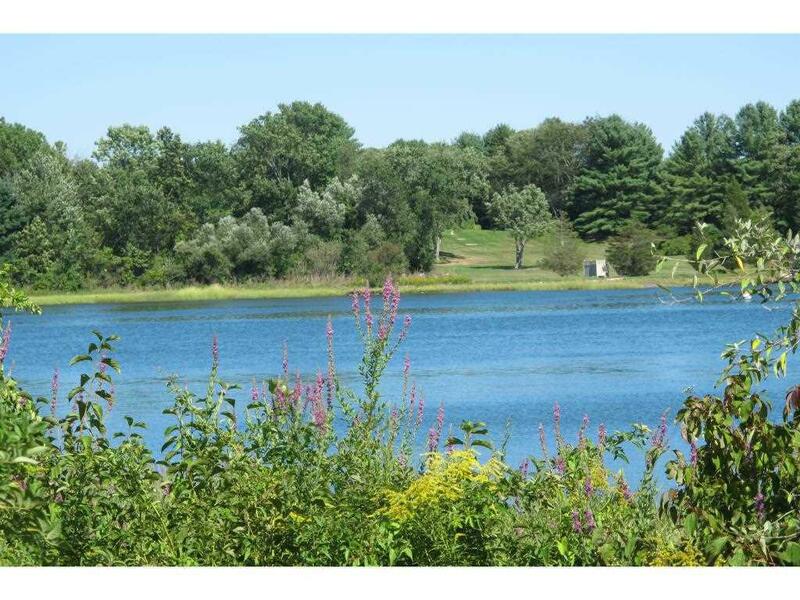 City water & sewer also available. 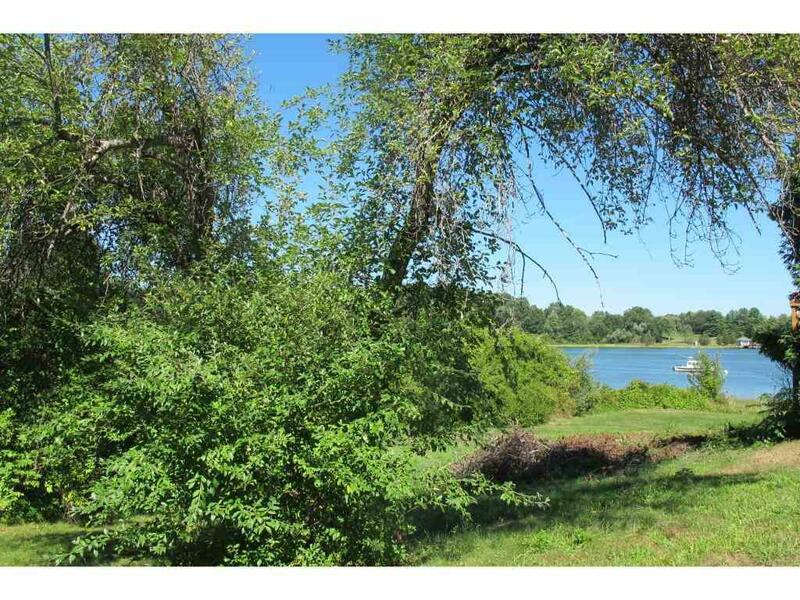 The land is a scenic combination of woods, open fields and breathtaking views. 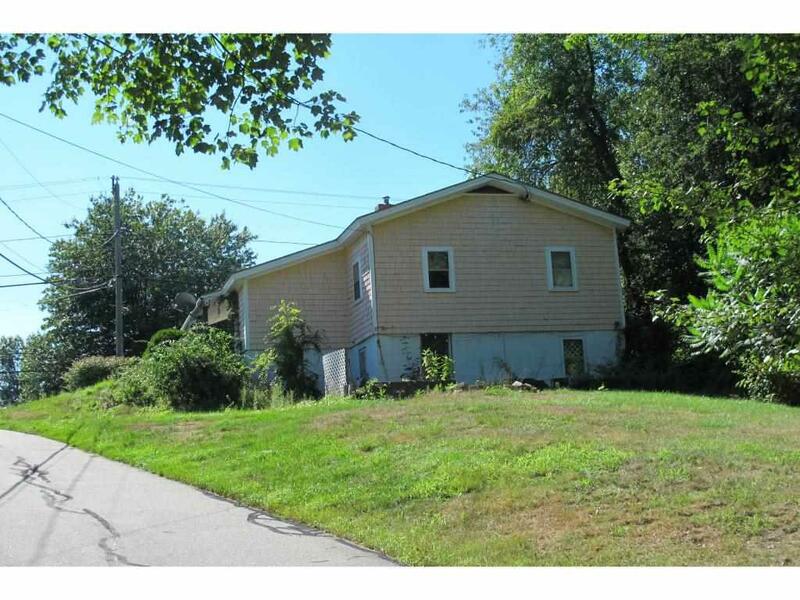 Possibilities and Potential here for the discerning buyer. 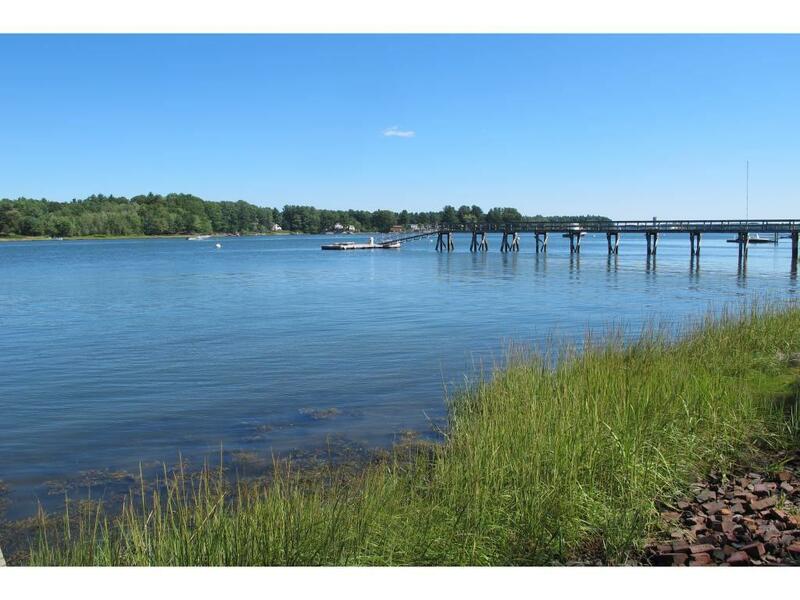 Waterfront Ft. : 417 ft.